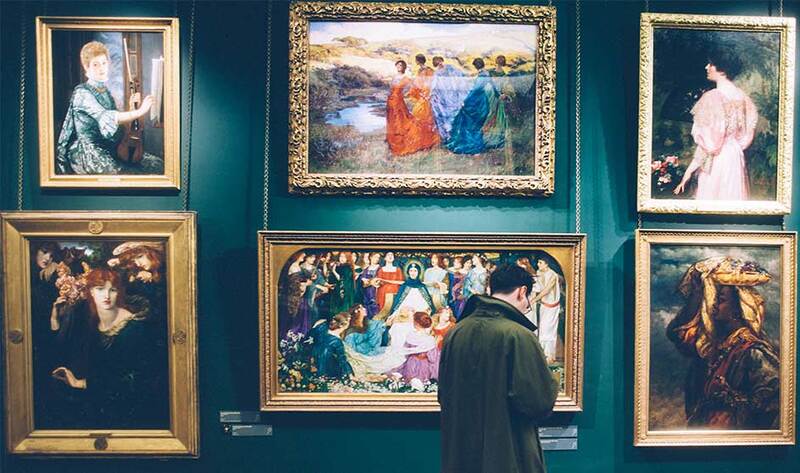 You can rest assured that your work will be looked after and framed using the correct methods. Our extensive experience in framing valuable and one of a kind art pieces includes items valued at $250,000 and more. We frame Oils, Etchings, Watercolours, Acrylics, 3-dimensional pieces, Textiles, Sketches, Caricatures, Giclee Prints, Photography and more. We guarantee our work so you have peace of mind in how your creation is handled. We can assist in creating unique one-of-a-kind framing to suit unique pieces. 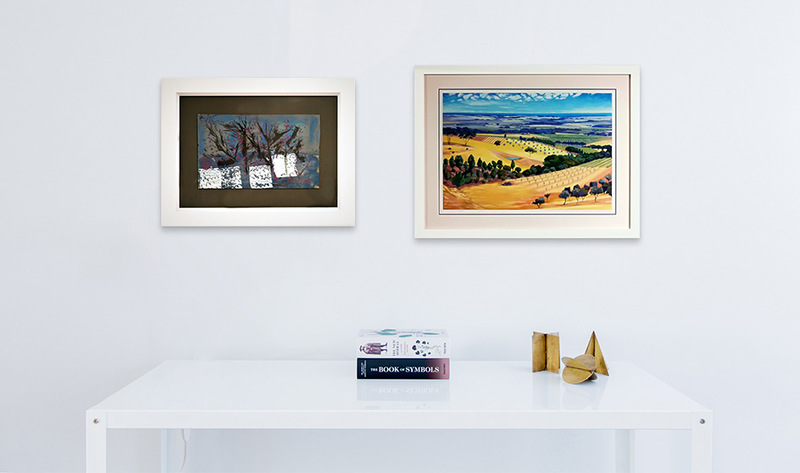 We work with you to select frame styles and colours to accentuate your treasured artwork. The techniques used bring longevity and an assurance that your items won't be damaged during the framing process, including acid-free materials to protect your item from ageing. A 2-year material warranty and a 10-year workmanship warranty on all custom framing because we stand behind the work we do.